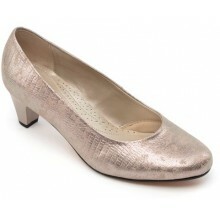 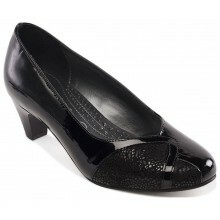 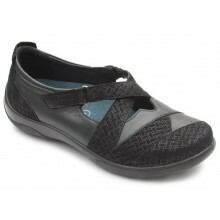 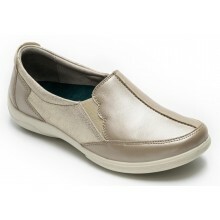 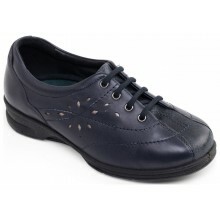 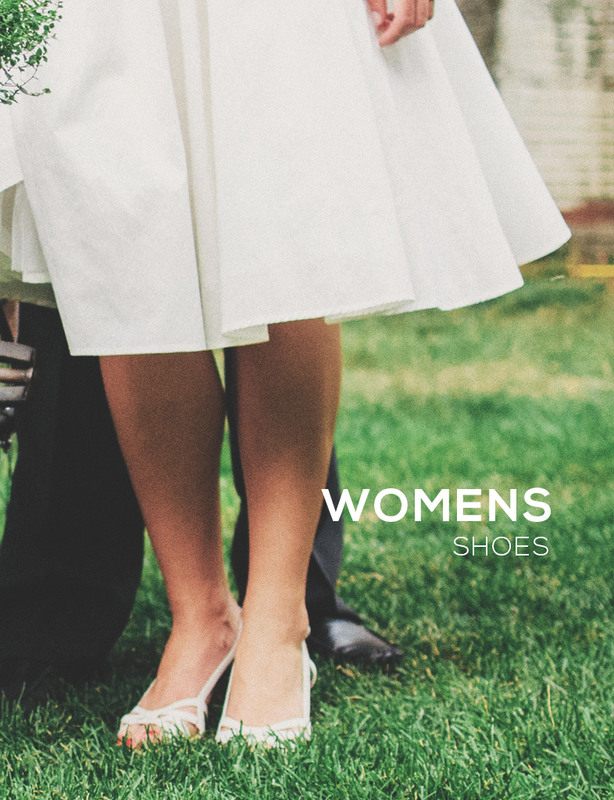 View our full range on Womens Padders Shoes here. 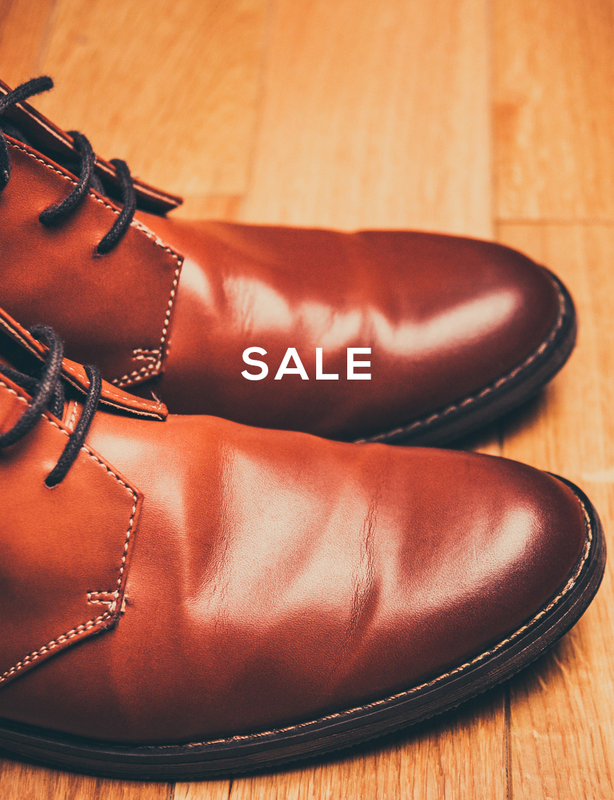 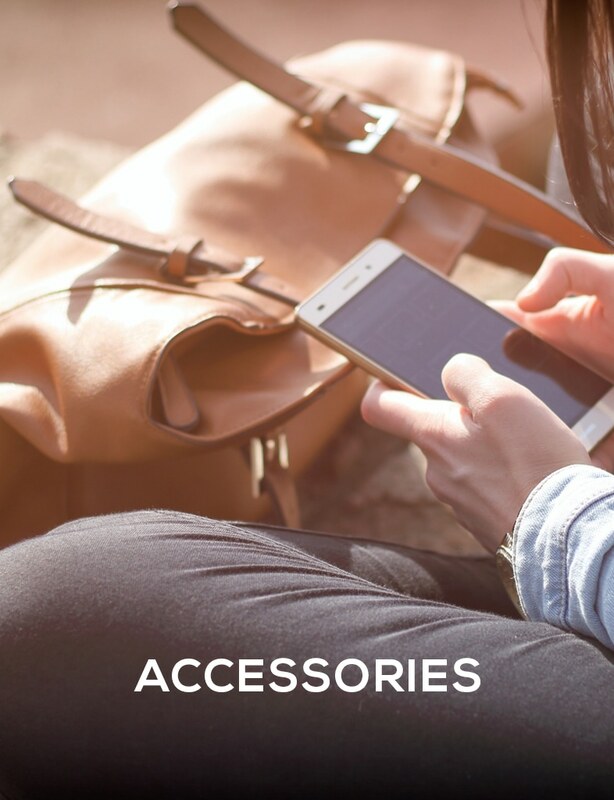 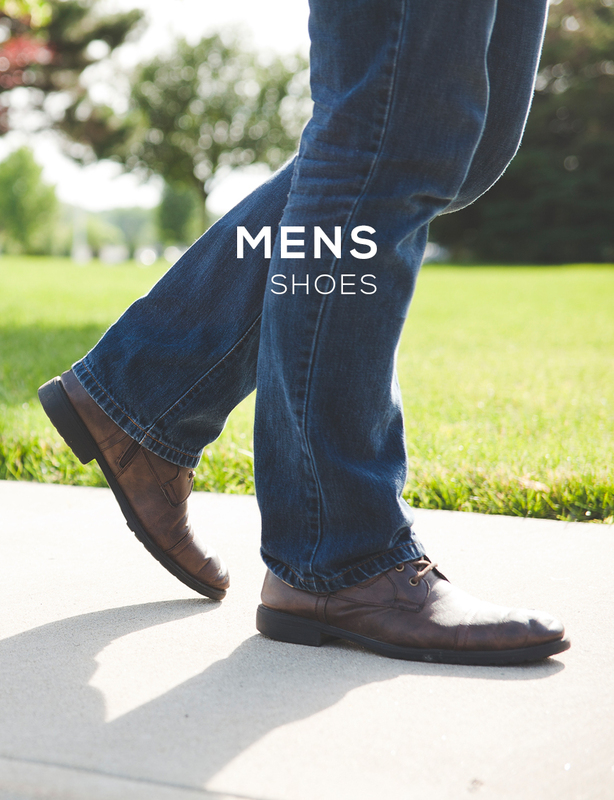 Padders' reputation is based on nearly 100 years experience of quality shoemaking, coupled with a forward thinking strategy and considerable investment in technology and innovation. 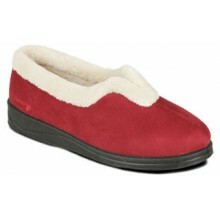 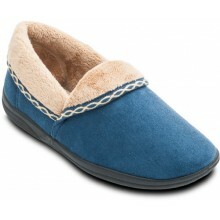 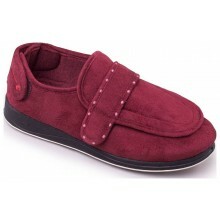 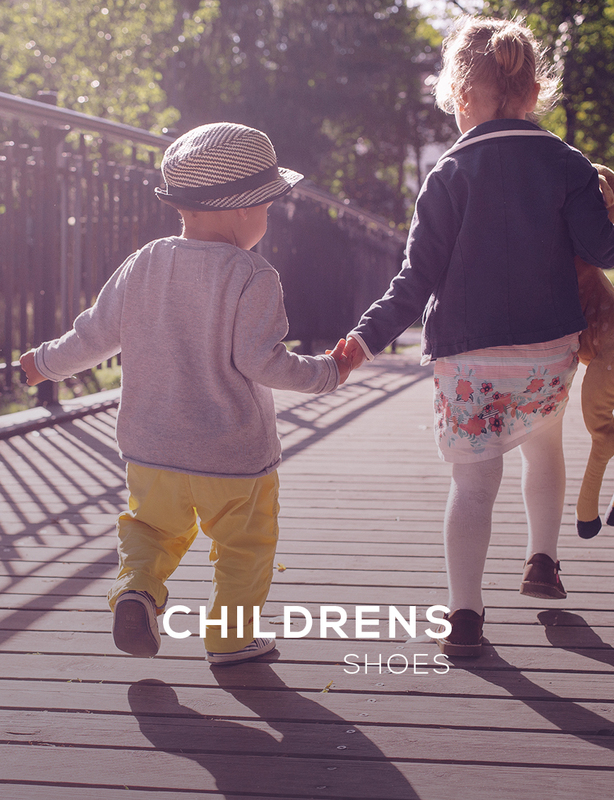 All Shoes International Womens Padders Shoes & Padders Slippers come with our famous 'Price Pledge' and FREE UK DELIVERY.